Christ Lutheran Vail Church: Lifetree Cafe - 21 June - Tell me the real story! 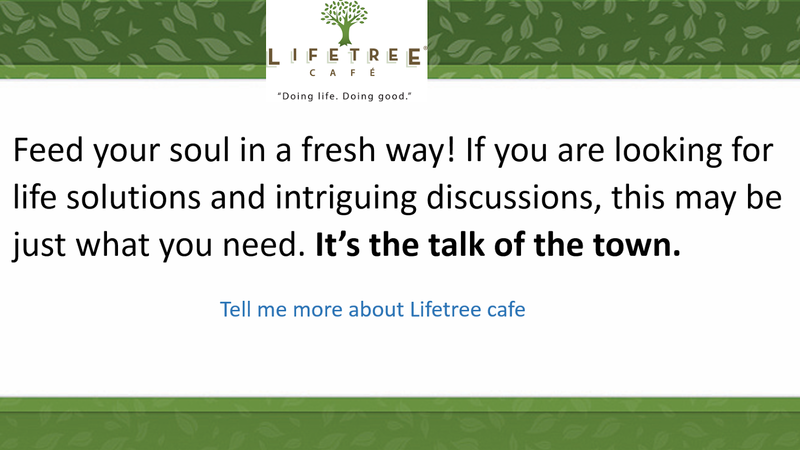 Lifetree Cafe - 21 June - Tell me the real story! Trailer.Tell Me The Real Story from Lifetree on Vimeo. It’s been said that “the truth will set you free.” Is this always true, or are there times it’s acceptable to lie? Discuss this with us during “Tell Me the Real Story” coming to Lifetree Tuesday 21 June at 630 PM, Hacienda del Lago Restaurant, 14155 E Via Ranch del Lago, Vail AZ 85641.